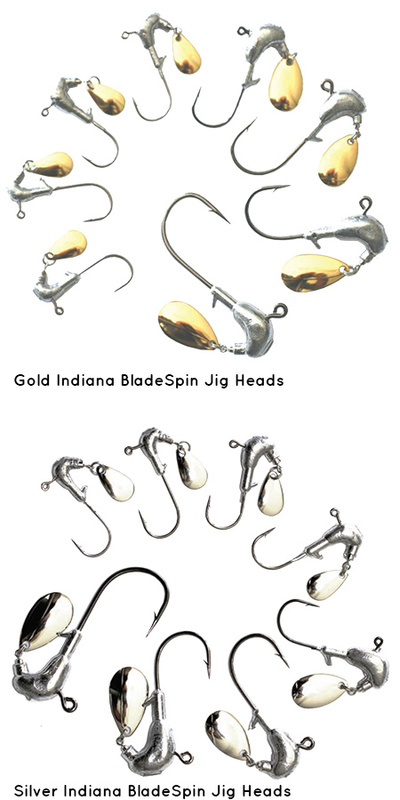 This popular style of jig head incorporates a small spinning Indianna blade. 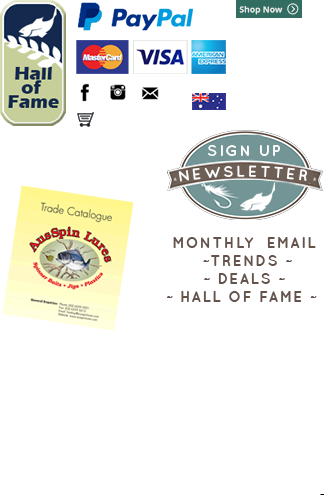 Our BladeSpin Jig Head range offers a size for both fresh and saltwater species that are now regularly caught on soft plastics. 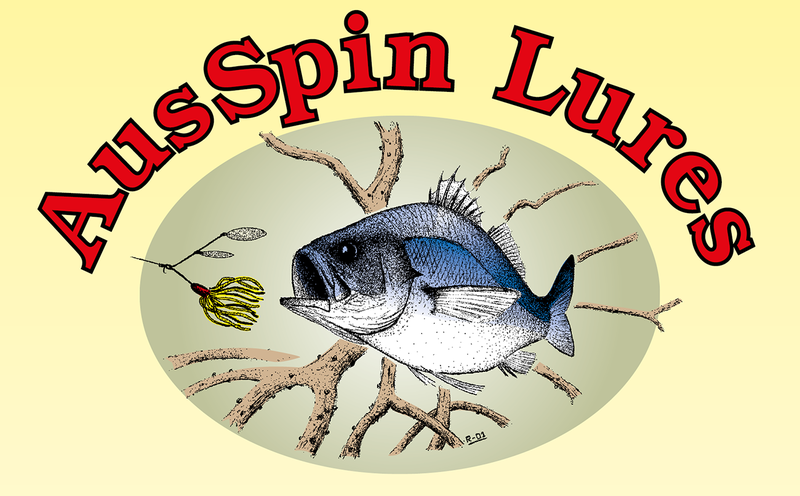 The smaller sizes work particularly well on trout, redfin, bream and river bass while the larger sizes are more suited to freshwater impoundment fishing as well as flathead, jewfish, mangrove jacks etc in saltwater.